This is an opportunity to get creative, express yourself, and participate in a true community project! Anyone is invited to create a tile (1ft cardboard square) and mail it to VPIRG (see Maple Mosaic Toolkit for details). 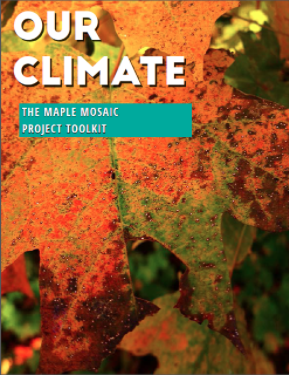 All the tiles will become a mosaic in the shape of a maple leaf symbolizing the peoples of Vermont coming together demanding that the government gives nature a voice and does all they can to combat climate change. Host an art making party at your school and share photos with us! 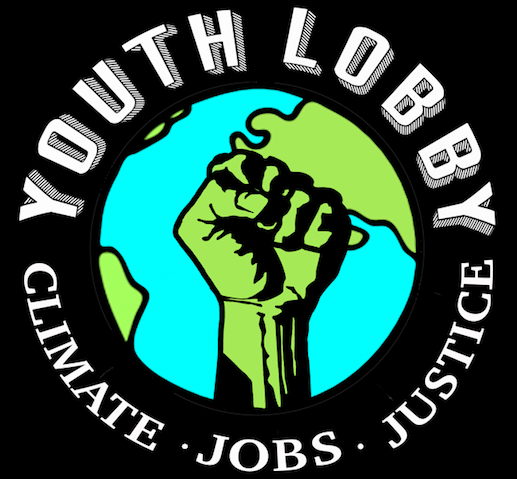 ← Announcing the 2017 Youth Rally for the Planet – Register Now!